I know Balmoral is not technically The Cambridges’ home but I thought it would be fun to kick-start this series again by talking about Balmoral since The Cambridges will be making their way up to Scotland soon. I have also wrote a post about Kensington Palace and Anmer Hall so if you haven’t already, check those out! Balmoral is Her Majesty’s castle and main residence in Scotland. 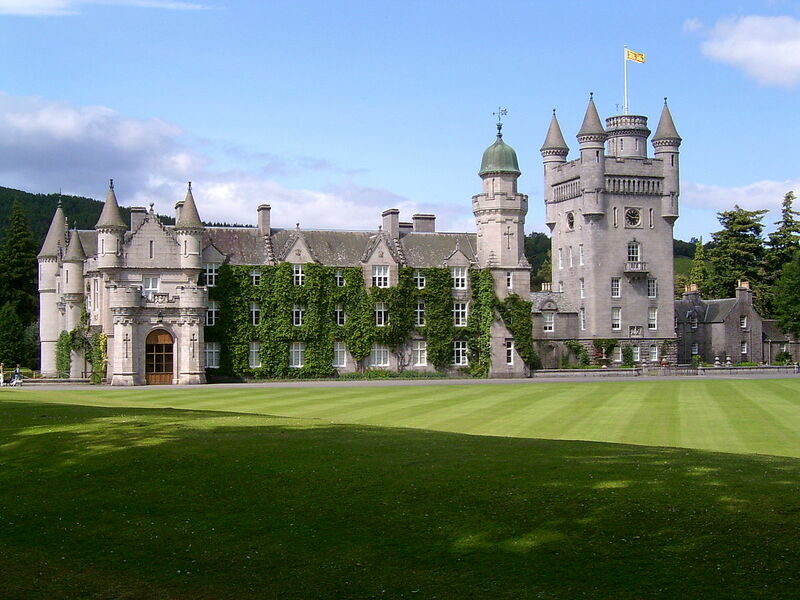 Unlike other palaces or castles, Balmoral is privately owned by The Queen and The Royal Family and not by The Crown. 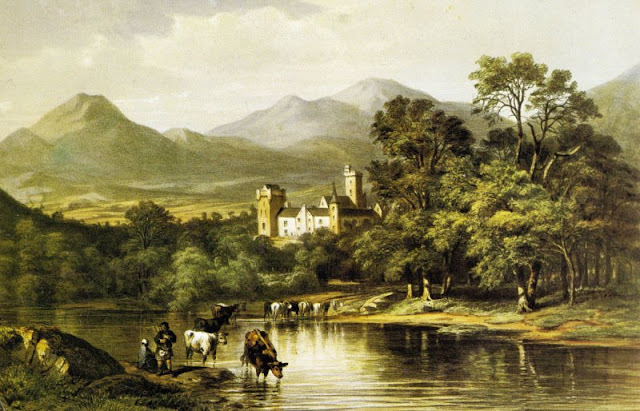 Prince Albert bought the estate in 1852 and soon after it was decided that the original castle was too small so Albert commissioned for a larger Castle to be built. The current Balmoral Castle was drawn up by William Smith but the designs were overseen by Prince Albert himself. He was actively involved in the building and designing of the castle.The castle was finished in 1856. 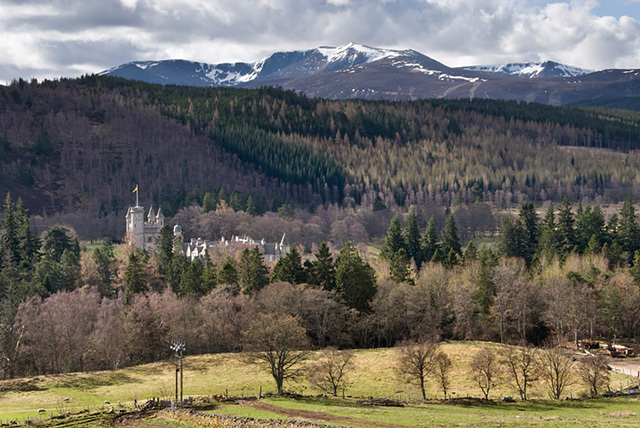 The whole Balmoral Estate is ginormous. It has around 50,000 acres and has its own Mountains, Valleys, Forests, Pastures, and Gardens. There are 150 building on the estate including The Prince of Wales’ own cottage, Birkhall. Every summer The Queen decamps to Scotland for multiple weeks where she relaxes. Her Majesty loves Balmoral and it is said to be her favorite home. 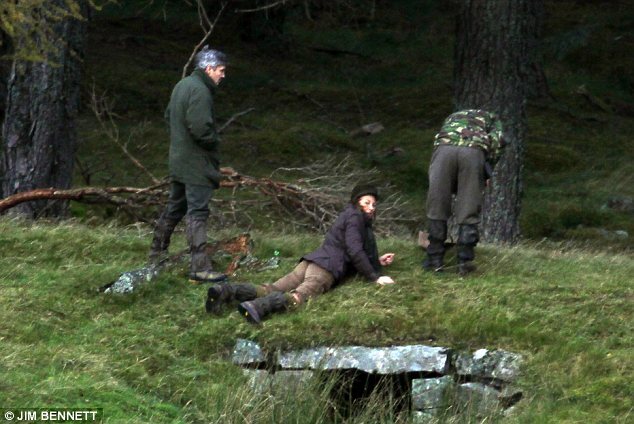 The Royal Family is allowed to just relax and be like normal people. Her Majesty has already been in Scotland since July 20th but has officially taken up residence at Balmoral today (August 6th)! I hope she enjoys this peaceful time to relax with her family! The Cambridges have a long history with Balmoral tarting with of course The Duke of Cambridge since he has been going to Blamoral annually basically since he was born. 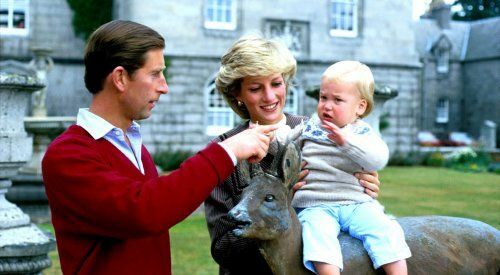 The Duke of Cambridge’s parents, The Prince of Wales and the then Princess of Wales, spent their honeymoon at Balmoral. As I mentioned, Prince William has been going up to Balmoral his whole life. 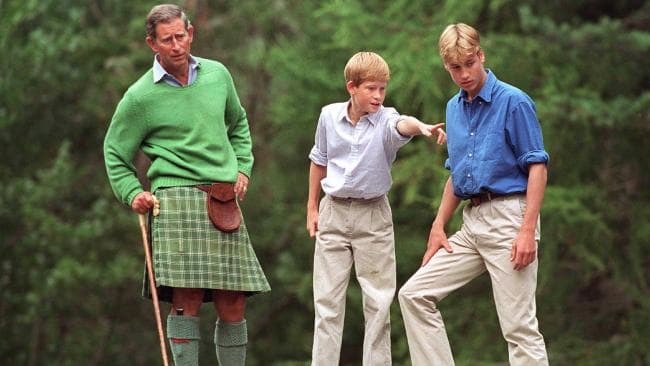 Prince William loves Balmoral and described it as a fun place to be with his cousins. 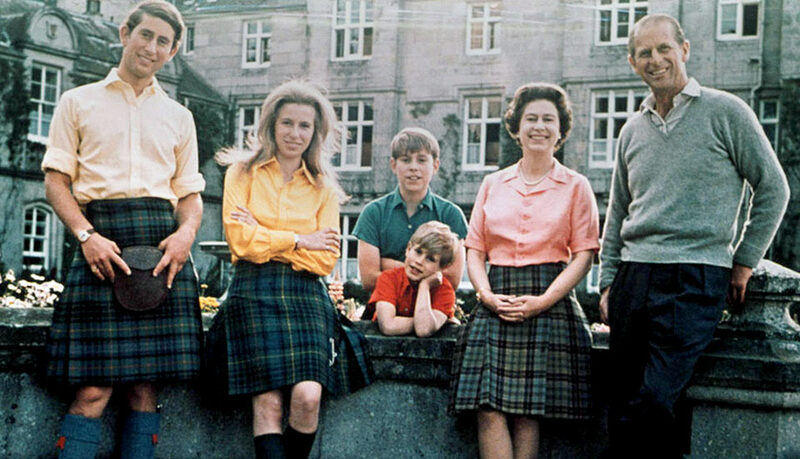 Prince William with his brother, cousins, and paternal grandparents at Balmoral. 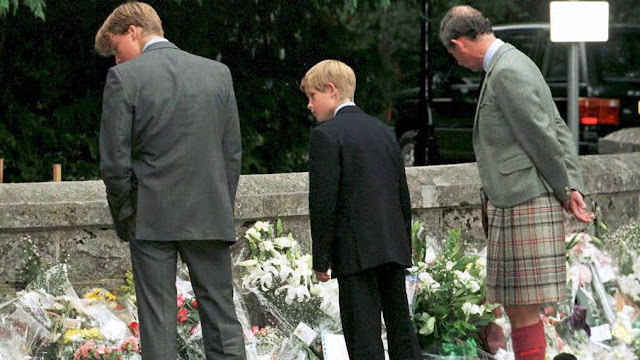 Although William has many happy memories at Balmoral, he also has some extremely sad ones. It was there he talked to his mother for the last time and got the news of her untimely death. 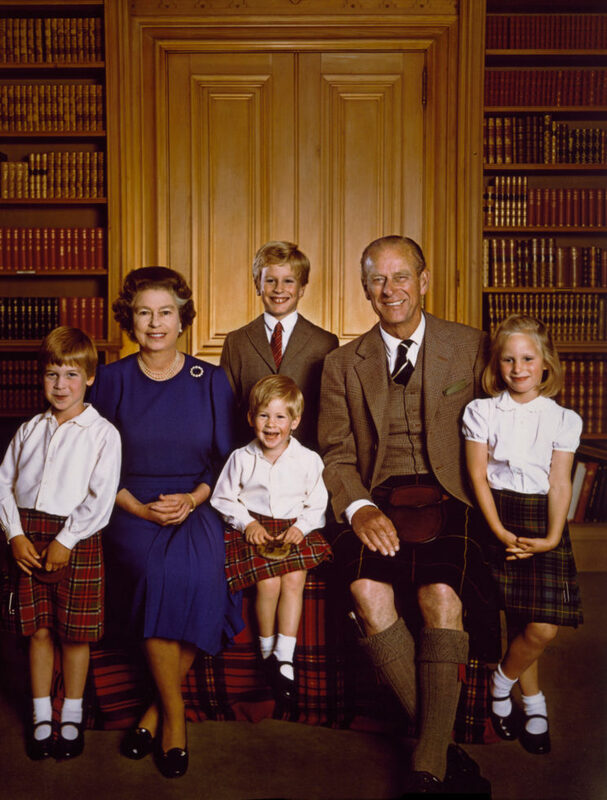 Her Majesty wanted keep both of the boys up at Balmoral for as long as she could but the outrageous (and in my opinion, disgusting) behavior of the public forced her to bring them back to London. After that, Balmoral still provided happy memories for William and was still a safe place. As we all know, William went to St. Andrews university in Scotland, which is where he met the love of his life. 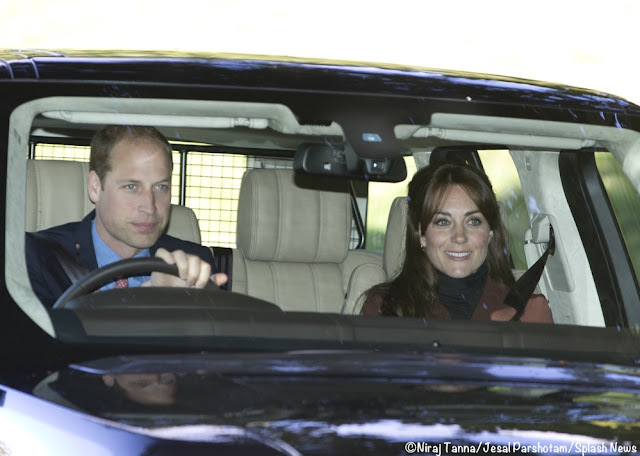 William and Kate would go up to Balmoral on weekends and breaks and spend time in a cottage called “Tam-na-Ghar” . The cottage was given to William by his great-grandmother, The Queen Mother. According to an article by Express: “They enjoyed canoeing and mountain bike riding in the hills, before sharing candlelit dinners in. Even when they were still students, if ever things were getting on top of him (William), the remote country retreat was his favorite escape, with the pair telling friends they spent many of their happiest weekends there together”. It reportedly has 3 bedrooms. 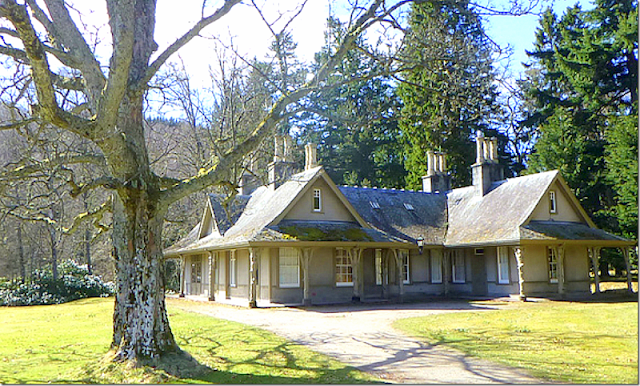 I wonder if William and Kate still use this cottage when they go up to Balmoral or is it now to small for their family? 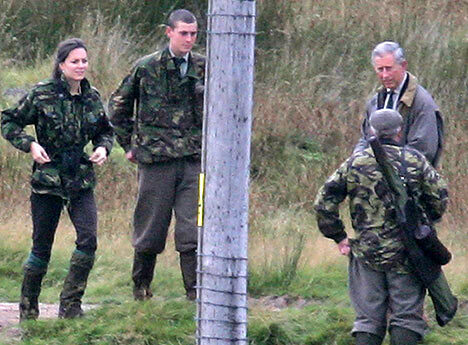 By October 2007 people already knew that Prince William had gotten back together with Kate Middleton but it was basically confirmed when Kate was spotted out at Balmoral with Prince Charles. 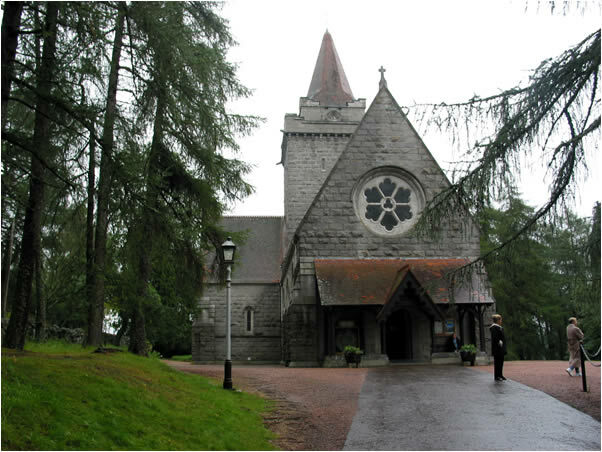 In November 2010, people started to speculate that an engagement announcement was imminent when Prince Charles invited Kate’s parents, Carol and Michael, for a weekend at his private mansion, Birkhall, on the Balmoral Estate. Surely enough, a few days later the news that Prince William and Catherine Middleton were to be married was finally announced. 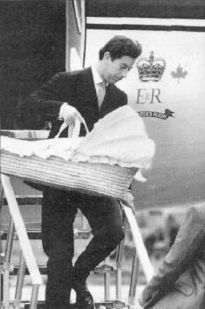 After William and Kate’s wedding, they didn’t directly go on their official honeymoon as William had to get back to his RAF job the following week. Instead, they opted for a weekend “somewhere inside the UK”. Many people guessed that they probably spent time at Balmoral and I think it is a plausible theory. In 2013, it was at Balmoral that Prince Philip met his first great-grandson. William, Kate, and George traveled up to Scotlan whend the little prince was less than 2 month old! 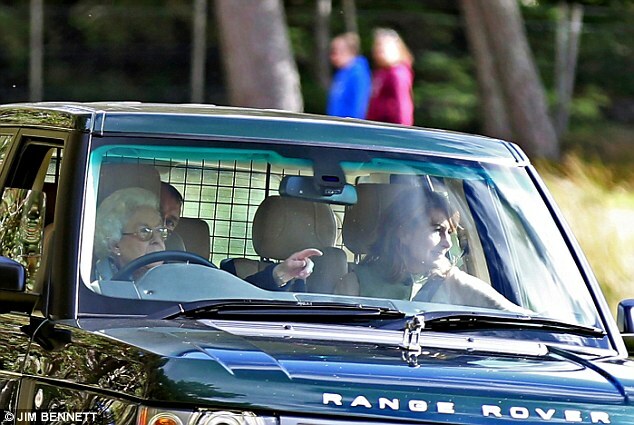 In 2016, Her Majesty was spotted driving both Kate and her mother Carol Middleton around the Estate. 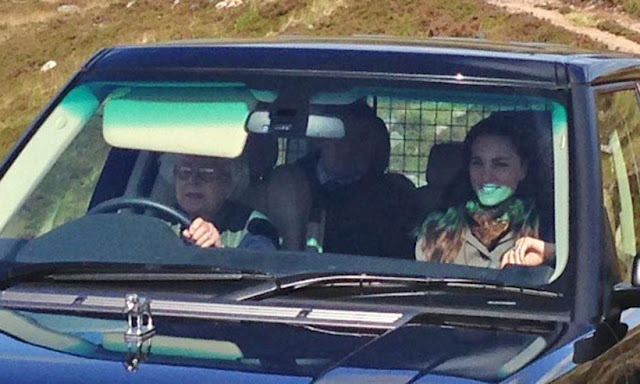 It was a fun sight too see as the 90-year old Queen took the wheel! I hope you all enjoyed this post! I would expect The Cambridges to head up to Balmoral sometime this month asin early September school and nursery start up again for George and Charlotte! And we will all be actively awaiting for pictures and news to surface! In the meantime, make sure to check out my most recent blog posts! Than you all so much! Enjoy reading your blog very much. Keep up the nice work. Love your posts and Instagram account, every post is so informative!! Love your posts. Very informative & written beautifully. Keep up the good work.